There is a growing dilemma between having a medical marijuana license and owning gun because marijuana is federally illegal. 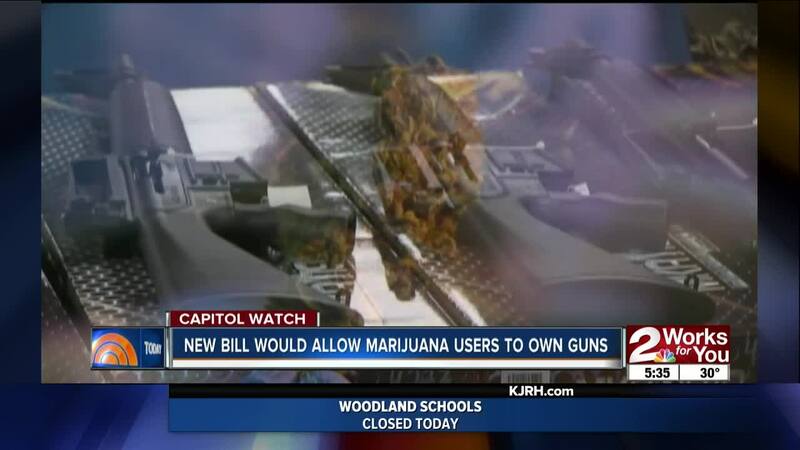 But an Oklahoma senator has filed bill that would allow medical marijuana license holders to legally own a firearm. However it would still be illegal to use or carry that firearm while under the influence.